UNITED NATIONS ACADEMIC IMPACT AND MCN PROUDLY PRESENT IBRAHEEM ADEBANJO OLUWANIFEMI, A MILLENNIUM FELLOW FOR THE CLASS OF 2018. 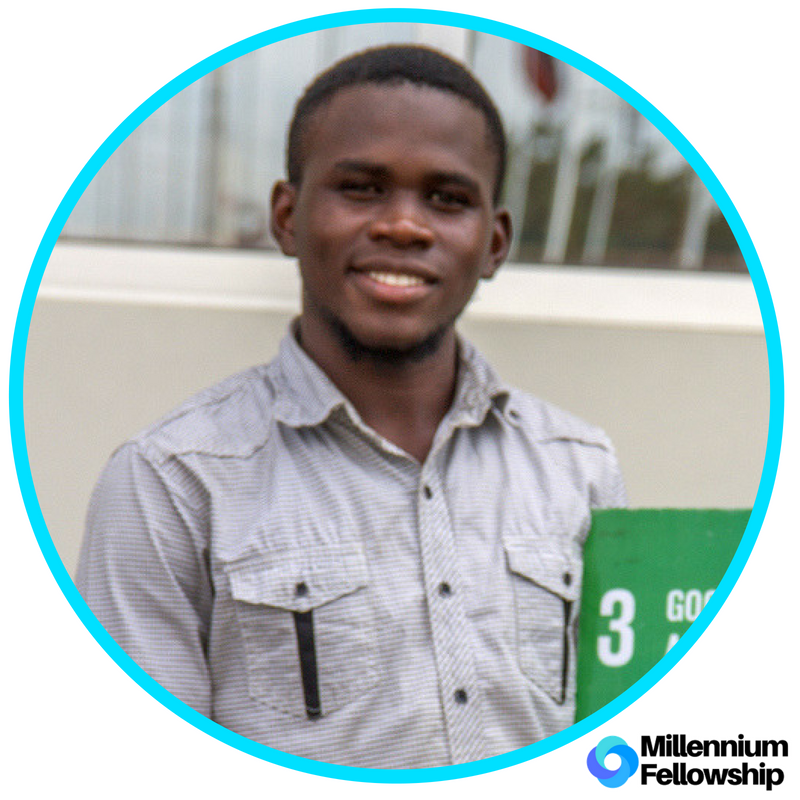 Ibraheem is a student of Lagos state university currently studying microbiology. He hopes to become a medical practitioner to amass success and wealth in the profession. He is inspired by the words of the incumbent vice-president of Nigeria: “I have learnt that success is more easily attainable than greatness. But I think that the path of greatness is self-sacrifice for the Goodness of others" -professor Yemi Osinbajo. This words changed his passion, goal, and behaviour. It motivated him to think that the thought of self sacrifice will bring about success and greatness. Ever since, he joined the SDGs movement in his school and he is currently a faculty coordinator. In addition, his priority now is to become medical practitioner to accomplish the Goal 3 of the SDGs.